Gaskets require different product properties for different requirements. The DEFLEX® product range offers you this spectrum, which is oriented to the material-technical requirements of the most varied manufactured systems. 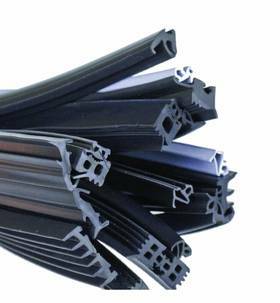 Contact DEFLEX® and get informed about the PVC system favored and the material required by you. pecial qualities are possible on request!